The Club Tavern & Grill is a kid-friendly restaurant with a large, All-American menu. While kids enjoy great food, parents can too while watching their favorite sports team on any of our 12 big-screen TVs! The kid’s menu includes those classic favorites we know kids love like cheeseburgers, chicken tenders, pizza, bean burrito, chips and salsa and healthy sides like fruit cup and yogurt. 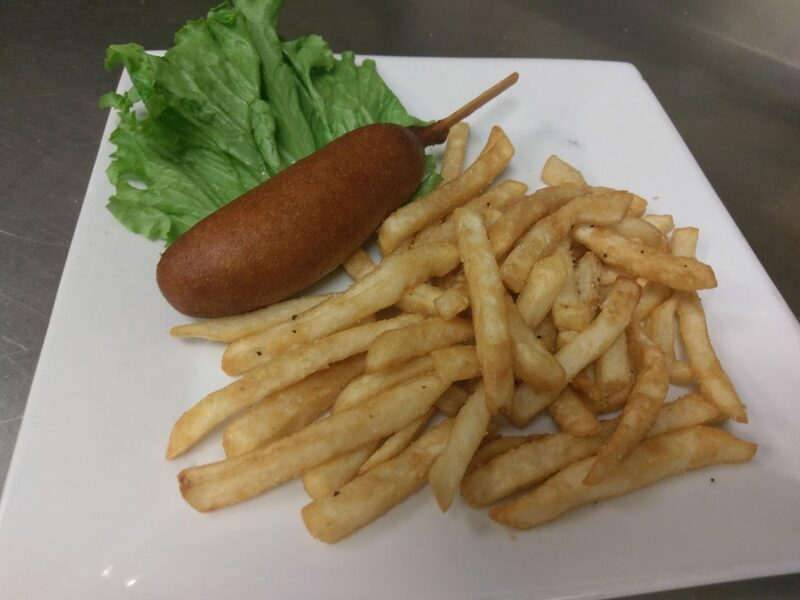 Kids 10 & under can order from our kid’s menu. Bring the whole family and enjoy dining at The Club Tavern & Grill!